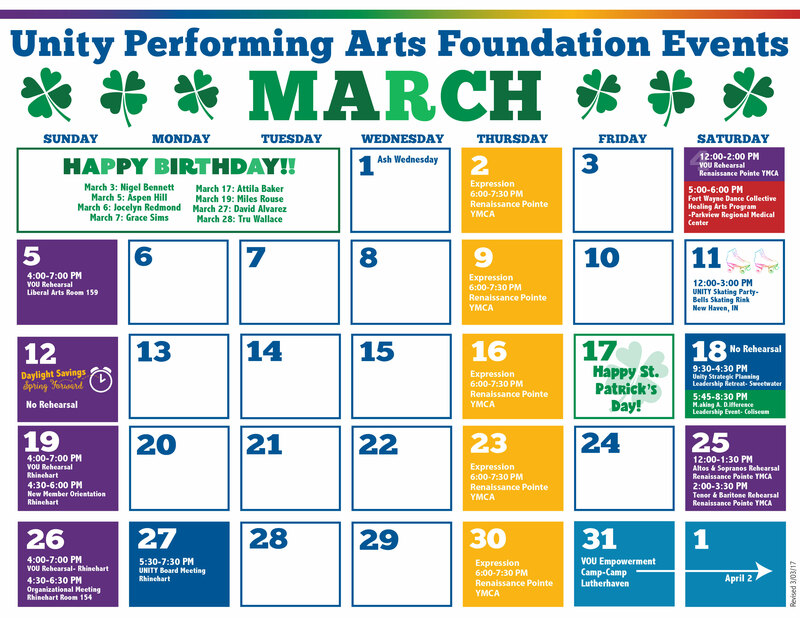 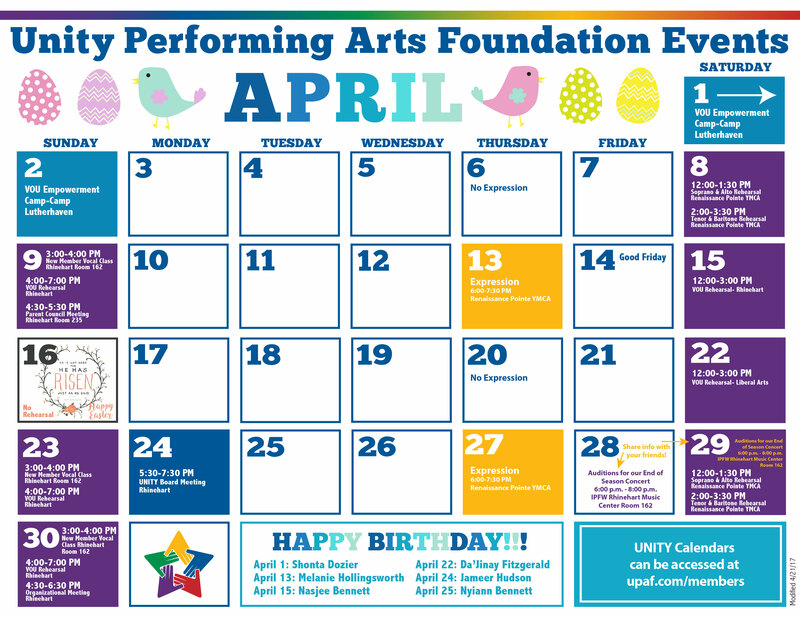 CLICK HERE to download the April Calendar PDF. 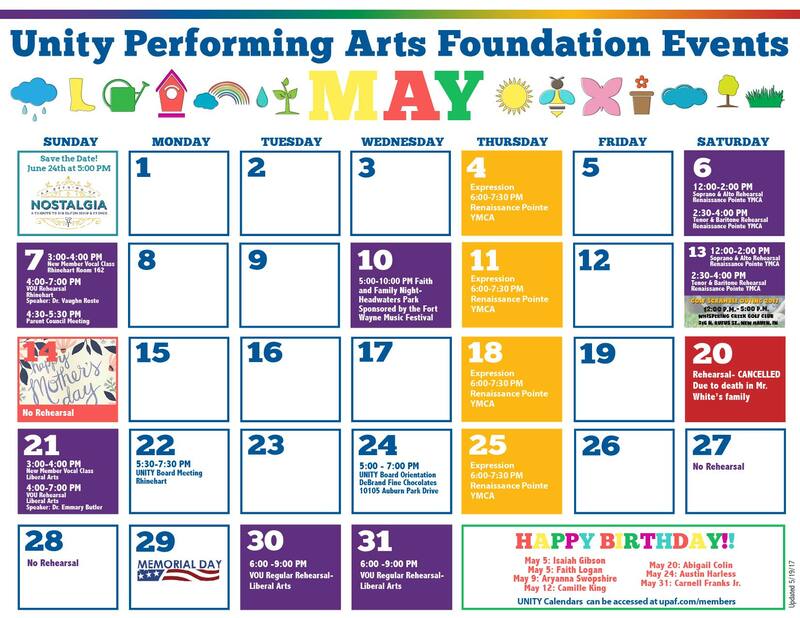 CLICK HERE to download the May Calendar PDF. 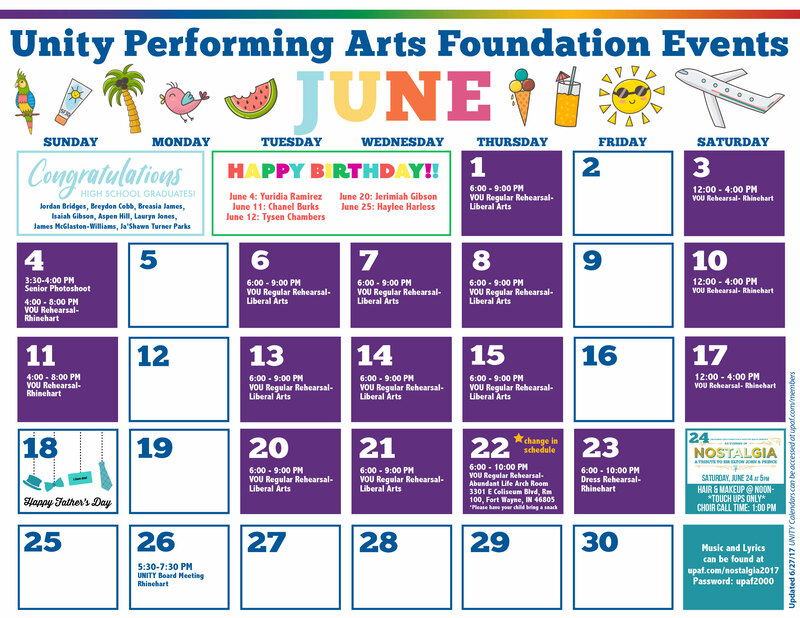 CLICK HERE to download the June Calendar PDF. 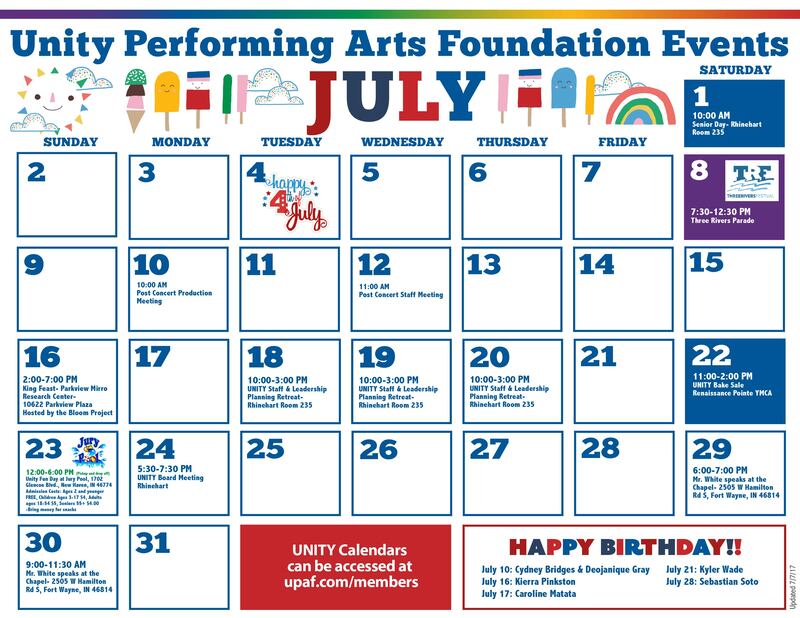 CLICK HERE to download the July Calendar PDF. 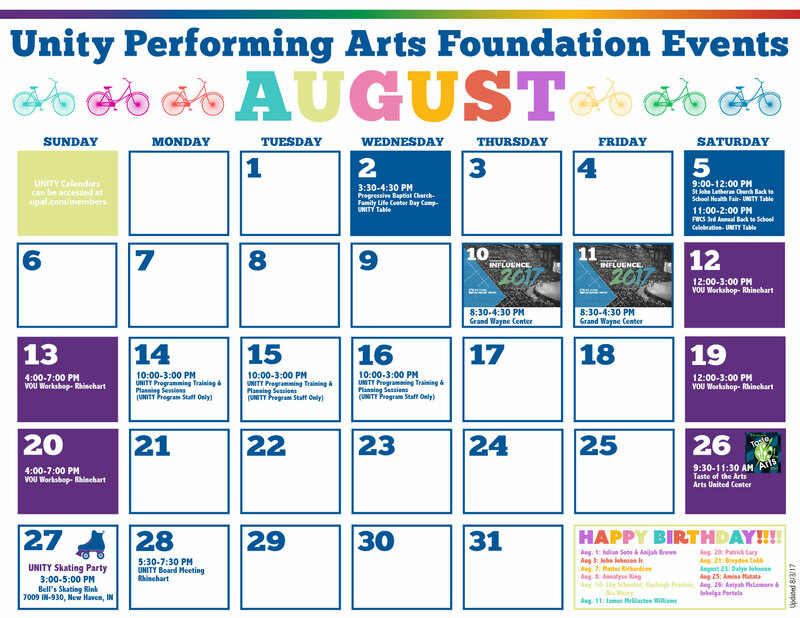 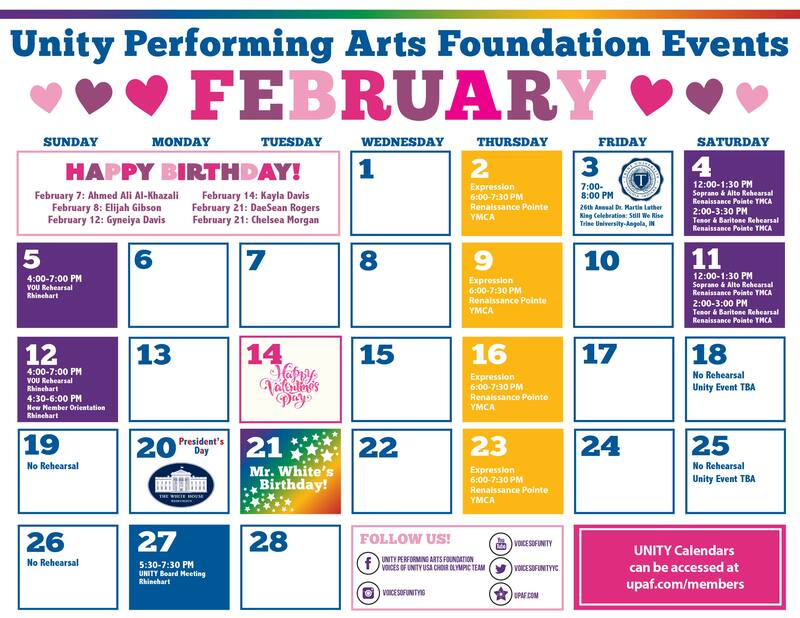 CLICK HERE to download the August Calendar PDF. 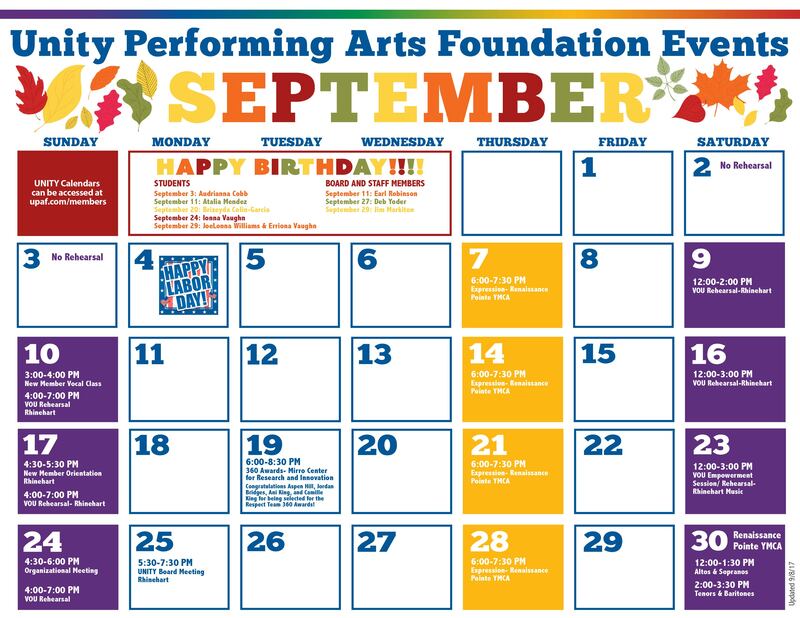 CLICK HERE to download the September Calendar PDF. 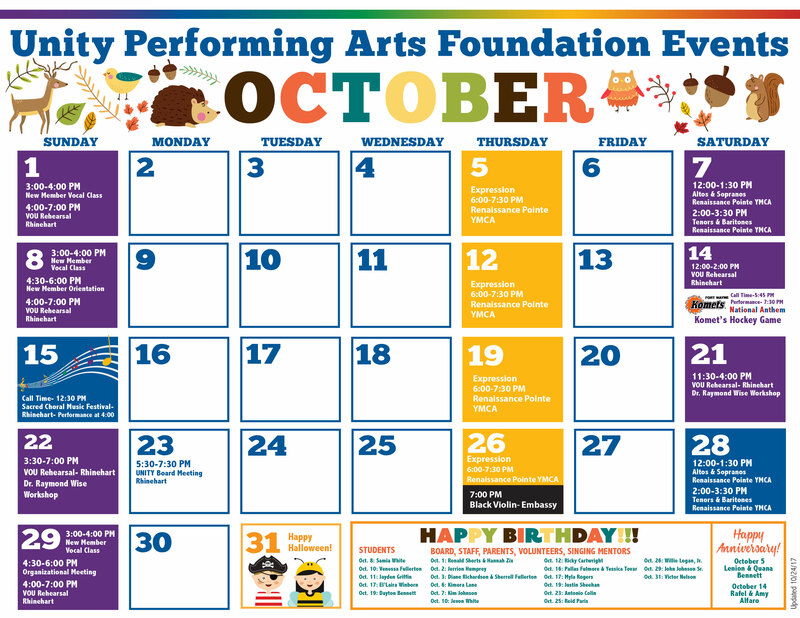 CLICK HERE to download the October Calendar PDF. 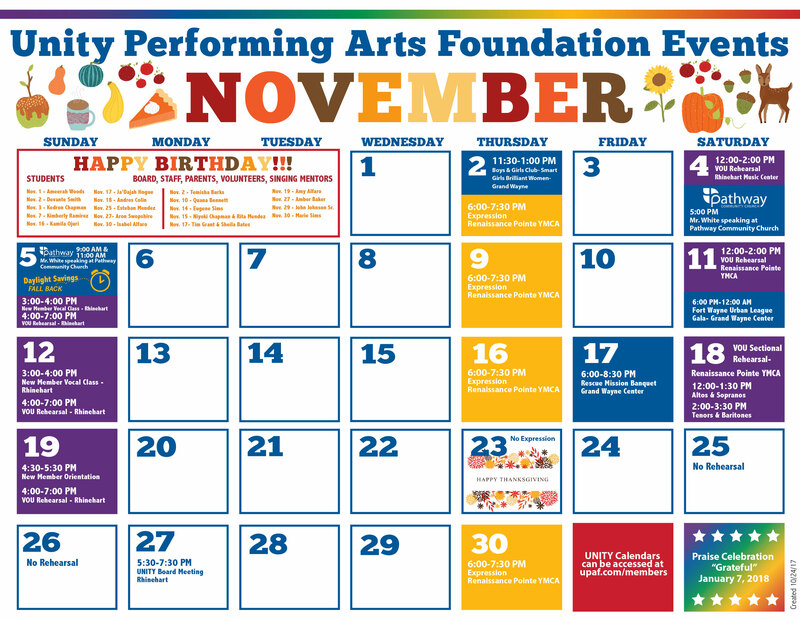 CLICK HERE to download the November Calendar PDF. 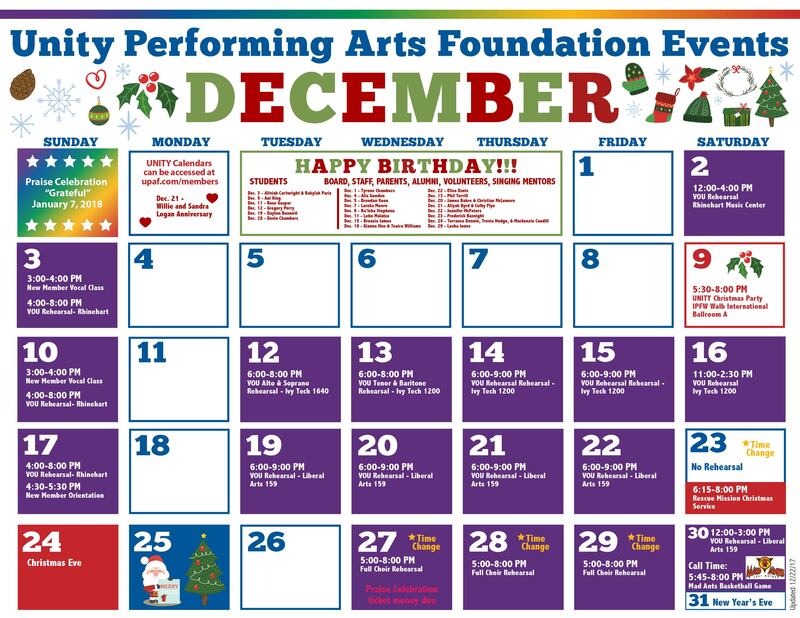 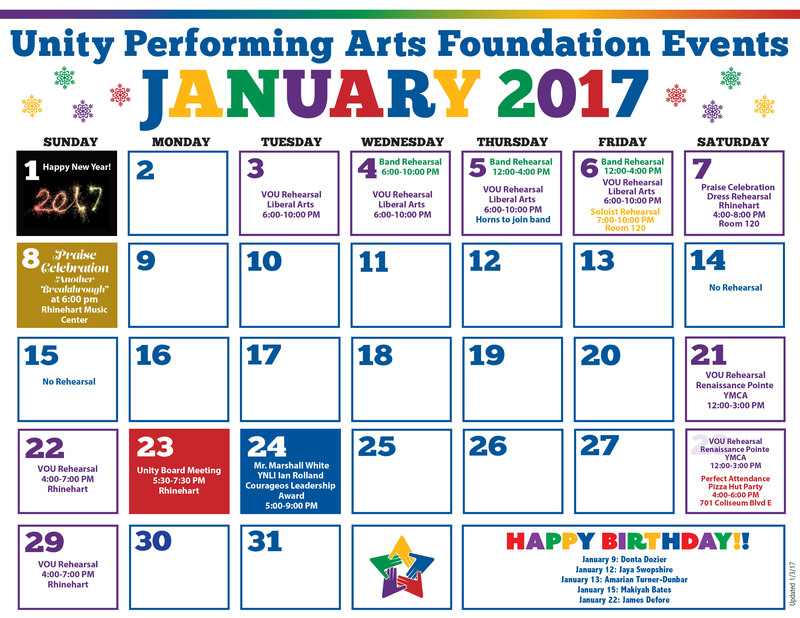 CLICK HERE to download the December Calendar PDF.